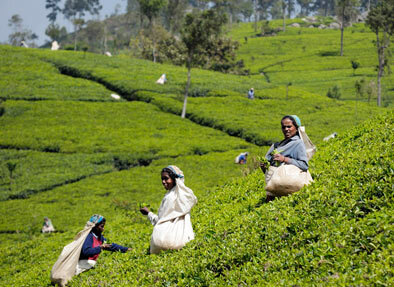 Sri Lanka has a long history of around 3000 years, and thus is boasts of a rich cultural past. 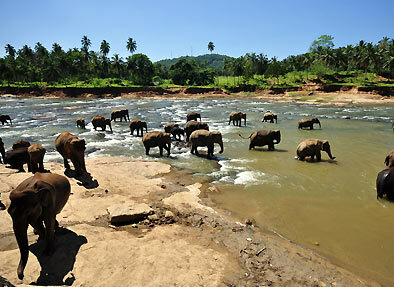 If you want to witness the best of this country then without delay opt for Sri Lanka Delights tour package. 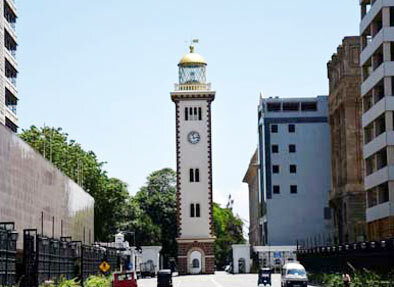 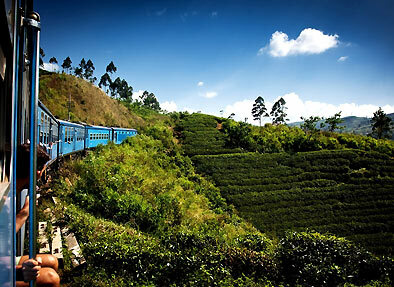 This tour will span in a duration of 3 nights and 4 days will be taking you through the most popular attractions of Colombo, Kandy, Pinnawala, Peradeniya as well as Nuwara Eliya.